Bring contemporary lust to the holiday season with the perfect edgy twist and gold accents. 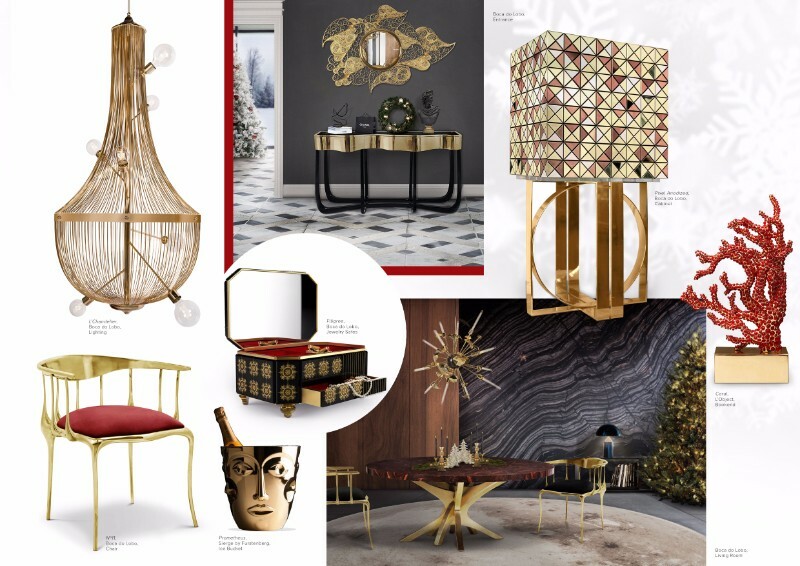 Boca do Lobos wishes a sophisticated Christmas and stylish New Year with these striking Christmas decoration ideas. 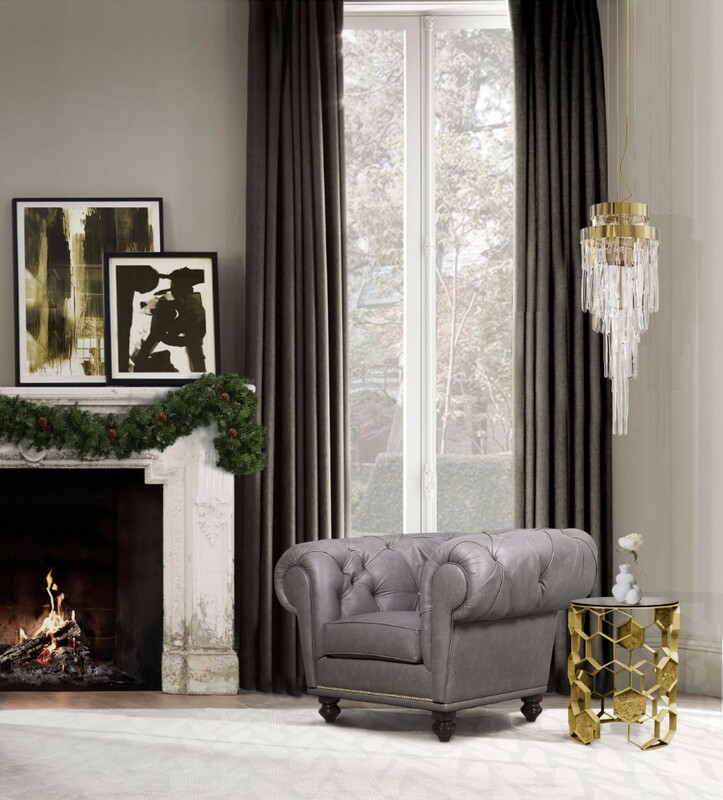 Be the perfect host inviting your loved ones to celebrate the holidays surrounded by golden luxury furniture and let all dive in the finest handcrafted pieces. 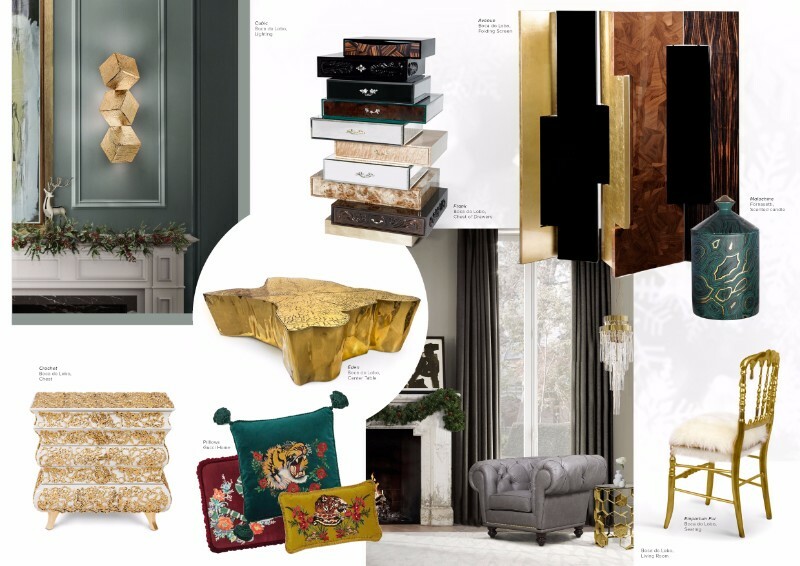 Desirable home interiors will see the holidays in a new light, combining the contemporary with the gleaming luxury of gold with these Christmas decoration ideas. 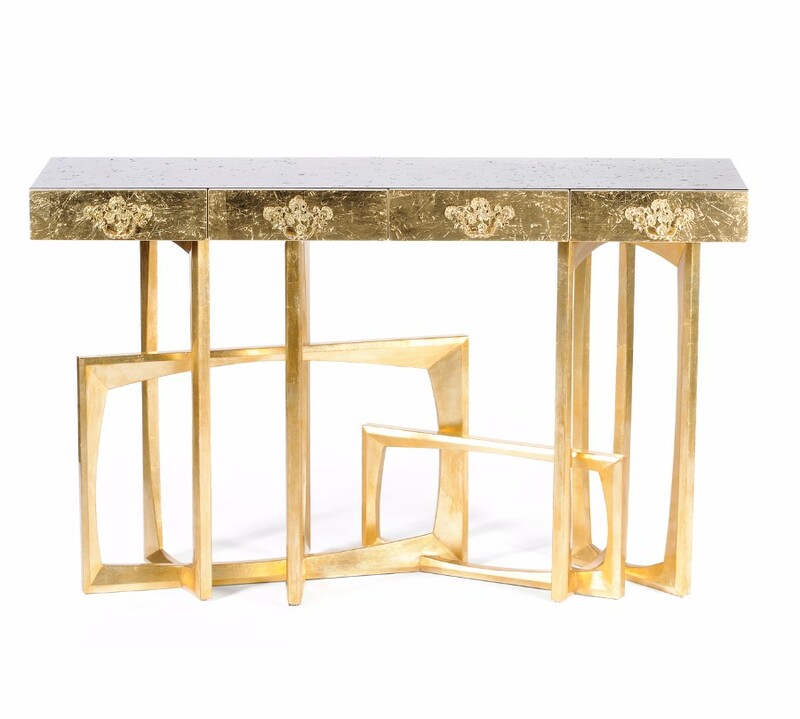 From the gold-draped rooms of the Palace of Versailles to the glamour of the Gilded Age, the gold accent has always been de rigueur in contemporary interiors. And for the holiday season, a bit of shine can make a space infinitely more alluring. Enhance your Christmas decoration ideas with an inviting fine-dining environment with the most lavish surroundings. Join together comfort and warmth with lust and style. 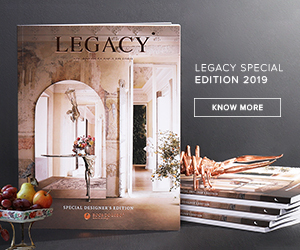 The dinner festivities can be accentuated with personalized place settings, celebratory pieces, and modern Christmas decorations for any table. Make sure you bring your A-Game and turn the dining room into the most pleasant place to be with family and friends. 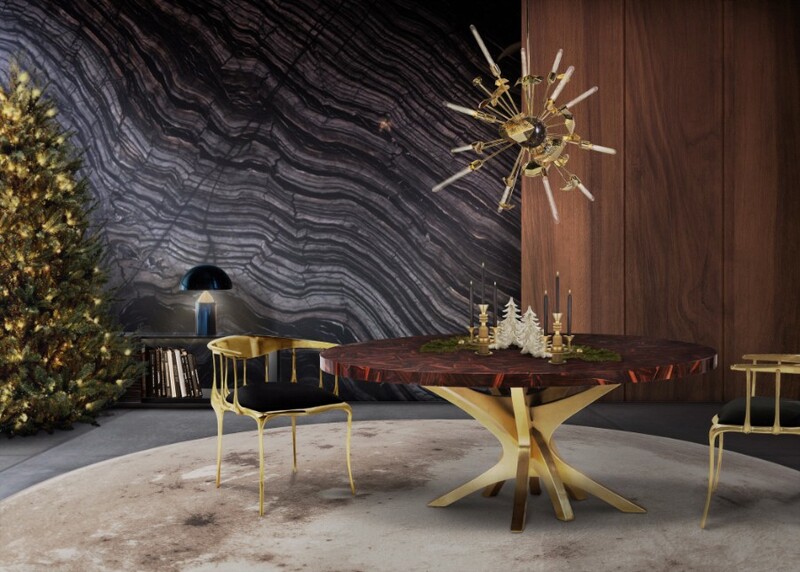 The star of the evening won’t be the tree, but the eccentric Empire Dining table. 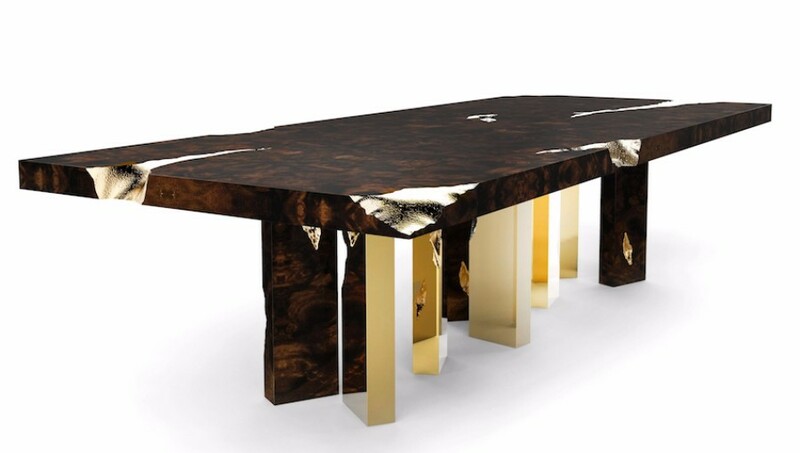 This statement piece in mahogany will be the center of attention with the gold accents gleaming throughout. Raise the glasses and have the most memorable banquets sitting around the perfect set to celebrate new beginnings with friends and family. 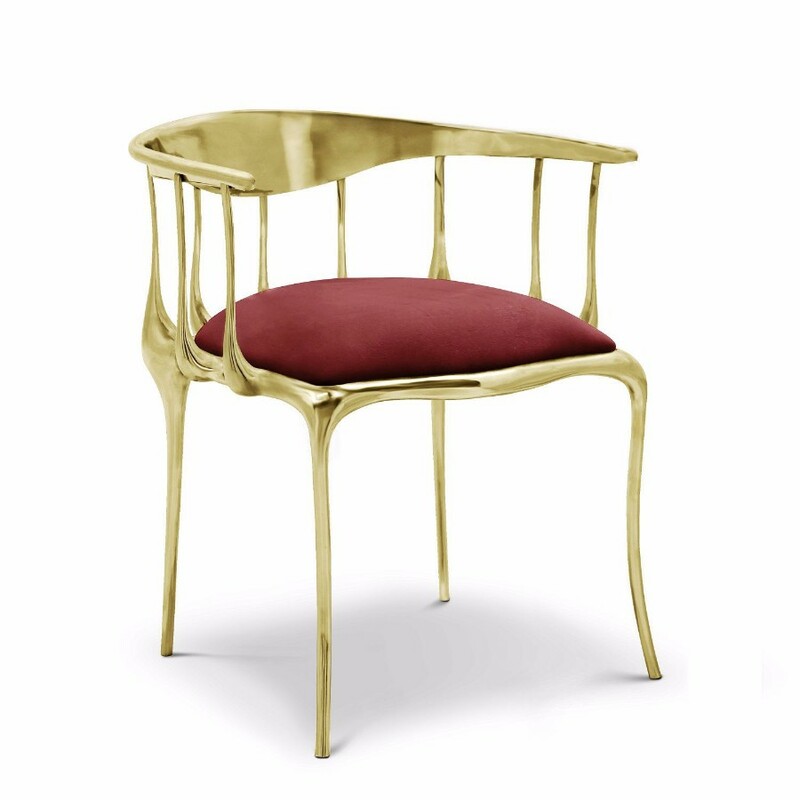 The iconic Nº 11 chair looks just as avant-garde and classic in a bold combination of the fine red velvet upholstery and polished gold frame, beckoning to be the spotlight of any room. Keep your cutlery close and the glasses even closer. The Diamond Chocolate Sideboard provides the perfect storage space while still keeping the room elegant and sophisticated. Top it all with a funky chandelier pending from the ceiling, creating an unusual twinkling light with the Newton Chandelier. 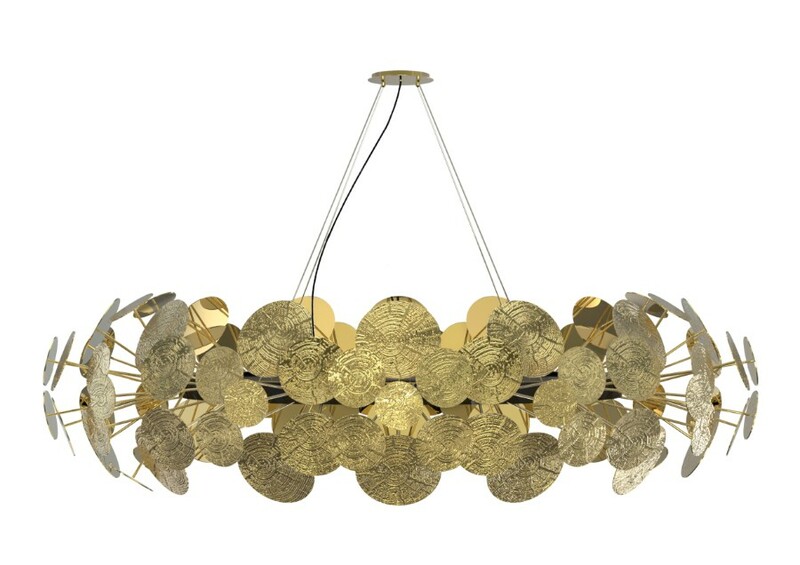 Just as striking as its rounder brother, the chandelier is made from aluminum covered in gold plated. It will look joyful and powerful enough. Give also a taste of indulgence worth of King Midas. Take the living room to a new level and turn it into a groovy place to throw the best toast at the New Year’s Eve party. 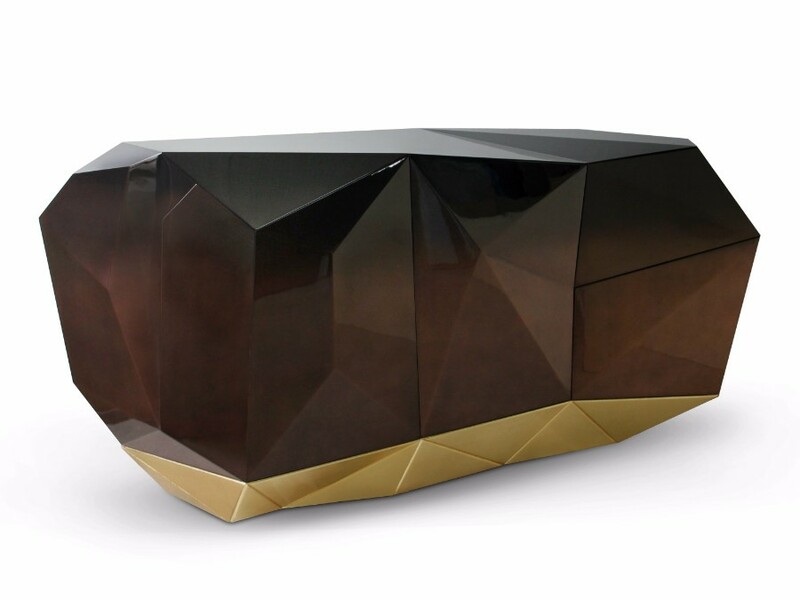 With Sinuous Patina Console, you will successfully create a luxurious environment. Sinuous lines draw the elegant character of this console, gathering the styling of the best sellers of Coolors Collection. Sinuous is made for those who love harmonious lines mixed with exquisite detail. 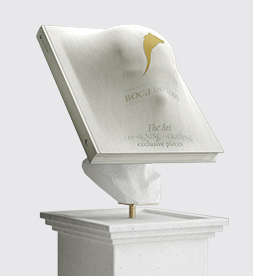 Its design is seductive and lures you into a magical and golden world. 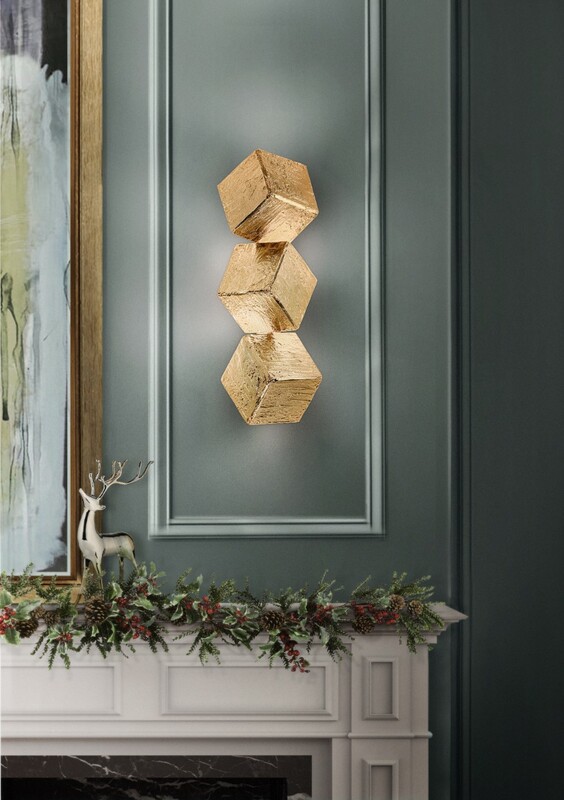 Cubic Sconces emerge as a tribute to the new style in vogue: the minimalism grace of the design allied to the Maximalism strength of the material and foundry technique used will surely be the right choice for any kind of project or room. Put down the most exquisite champagne on the Monet Centre Table. With a very sophisticated look, this piece will sure to catch the eyes with the natural vibe yet contemporary lines. 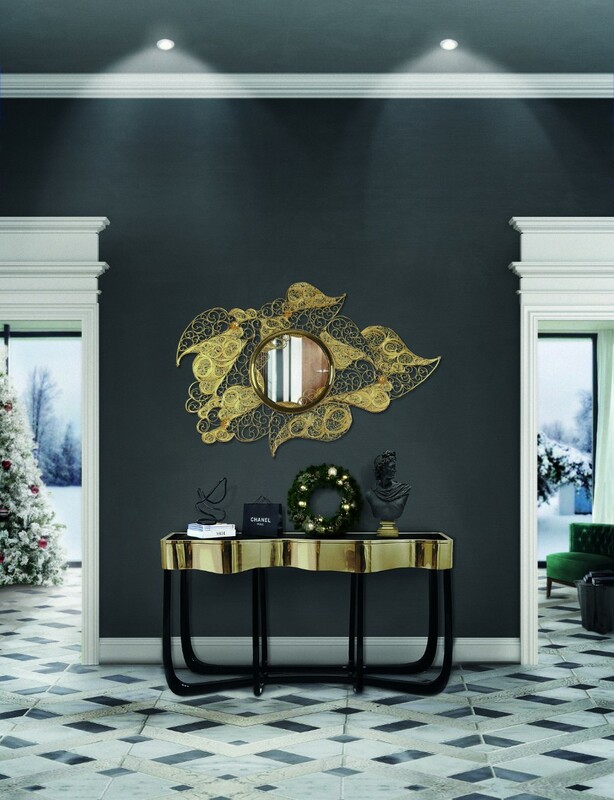 Made of mahogany and covered in gold leaf, the stylish Metropolis Console has the most elegant surface to place your holiday decoration. 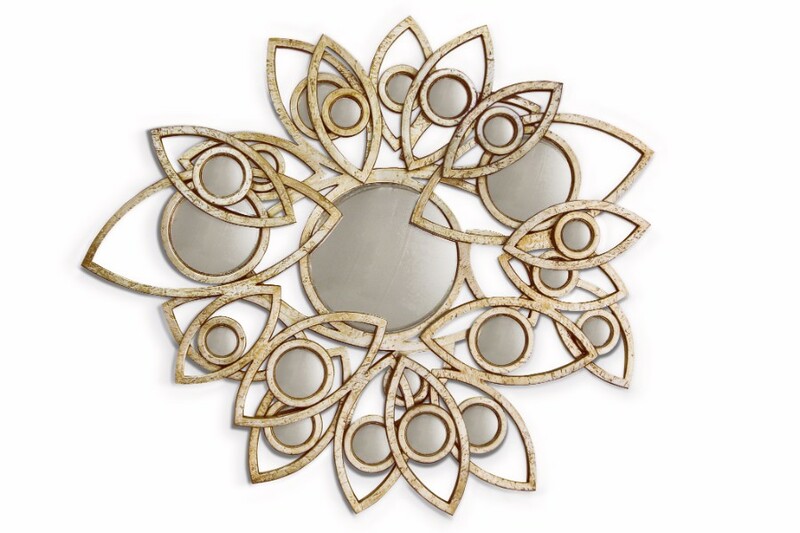 And certainly making a statement will be the oversized Neapoli Mirror, composed by 21 little convex mirrors and made from wood and coated with a special varnished patina. 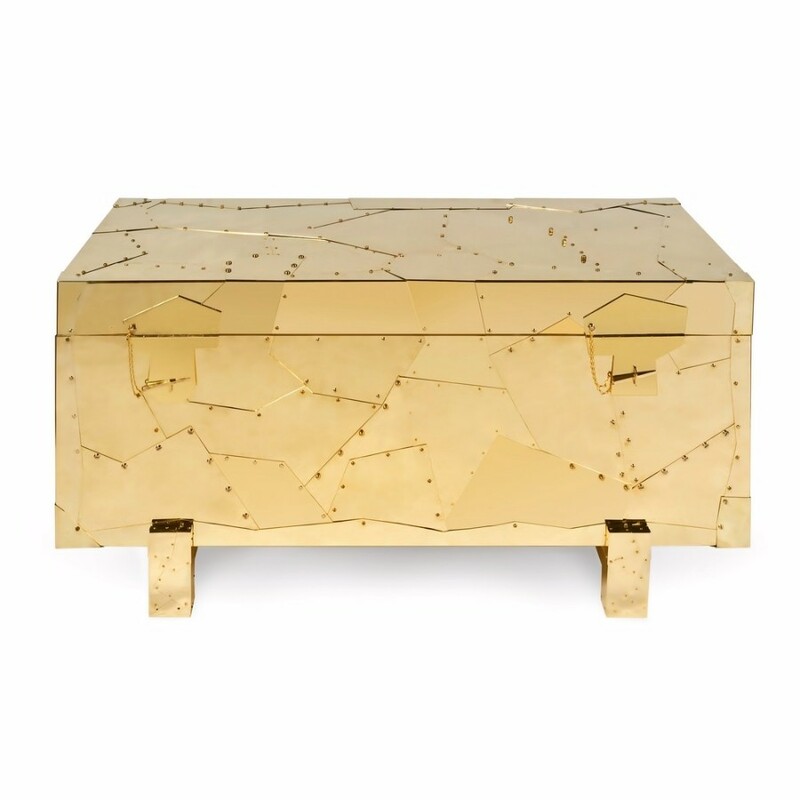 Keep your most precious objects safe out of sight on the Tortuga Chest. Noble, elegant and bright, Tortuga is a perfect piece to provide storage and décor to unique homes. Elegance thru emotional pieces will be wrapped in a beautiful bow of delight. Sit back and relax while we provide the most exquisite celebration sets, pairing stunning case goods, accessories, and striking chairs. Let yourself be swept away by emotional design. We hope you enjoyed our curated selection of Christmas Decoration Ideas!